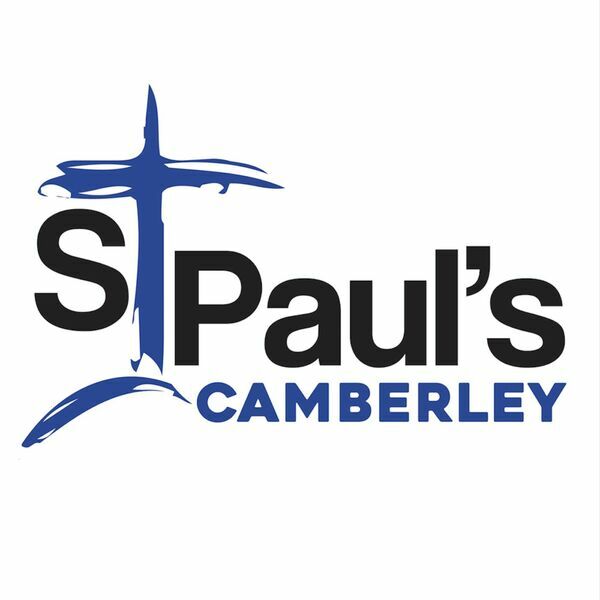 St Paul's Camberley - Sermons - Tools of the Trade: 'The Gift of Service'. Tools of the Trade: 'The Gift of Service'. Description: Simon Strachan speaks to us from John 13: 1-17; using the gift of service in the community. Simon Strachan speaks to us from John 13: 1-17; using the gift of service in the community.